The eagle-eyed amongst you will have realised that there has not been much by way of gardening go on. A bit ironic, I guess, when that is a primary function of the blog, the brand and all things Petal. At this moment in time, I dread to think what state it is in, A major overhaul is needed, and this is something that I feel very keenly and it is very much part of my process. I have paid the rent of the coming year, and a potato order has been placed. What I need to do, is to go there and see what I can make a re-start on. This does feel overwhelming; the plot is 200 square metres and over run with weeds and all sorts. There is disrepair, the poly tunnel is still in pieces. I am loathe to see the tuts and shakes of the heads that might happen from other plot holders. I’ve never aimed for gold standard, I’ve always aimed for what makes me happy, and that is what I need to remember. Also, Rome wasn’t built in a day; the allotment wasn’t developed in a day. It’s going to take more than a day to strip things back, and have a relatively blank canvas to work upon. Over the last few weeks, I have had chillies on my mind. More specifically, having compost to germinate seeds in during the Christmas holidays. Christmas isn’t that far away, and sowing chillies in the depths of winter is not as odd as it sounds. There are no plans to give up the allotment. No plans to walk away. There are plans to reclaim it; to take walk down there with a cup of tea and just take a look. Assess, where I can go from here and how I can return to the passed glories if you like, of the allotment. 2018 promises to be an interesting year on all fronts. This means that I will need the allotment as my space even more. I have certainly missed it over the last year and have felt the impact of not being there. There has been a physical and mental impact and I wouldn’t wish this on anyone. There truly is something about having fresh dirt beneath your fingernails. An important aspect of being a trainee counsellor and indeed part of the BACP ethical framework is self care. For years, my self care was the allotment. This has somewhat lapsed, so I am doubly minded to get things going again. There is the allotment, knitting, colouring, preserving and pottering; all of the things that I once used and have lapsed with I would like to resume. There is also writing too. At the moment, I am looking at Petal’s cookbook. Looking at Petal’s cookbook is really important, as it’s all plot orientated and will help get things going again. 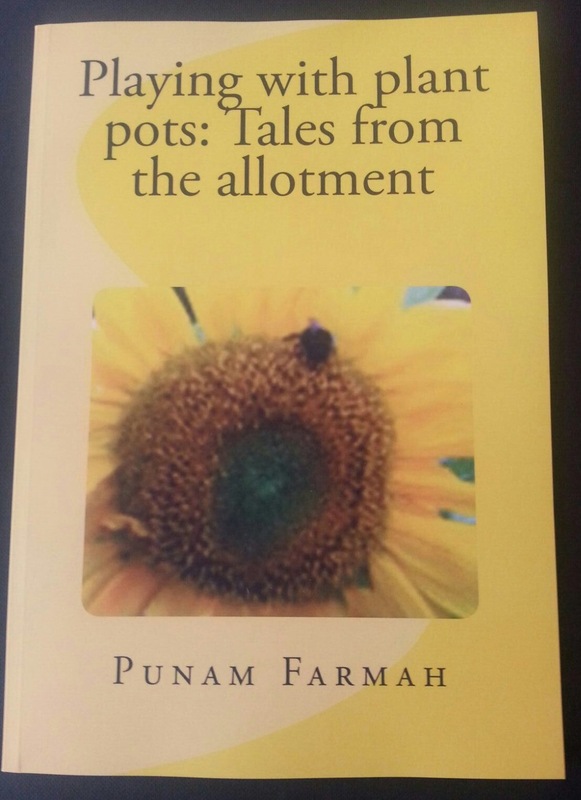 Nurturing the book and nurturing the plot do feel as though they go hand in hand. Talking of hands, I get to see which nail varnish is allotment proof. I do need to re-vamp my seed collection; a major cull and over haul is needed. Some of my seeds have been knocking around since I first started and are no longer viable. Raised beds need looking at, and I want to look at putting raised beds across the whole plot. I know for a fact, that cultivating things there in open ground really doesn’t. At this stage, this does all seem overwhelming. The arrival of autumn, the dark depths of winter will do that you, will do that to anyone. I will be taking a walk soon, and reclaiming the plot. Britain is the home of Gnome-lovers, and there is something quintessentially British about them. 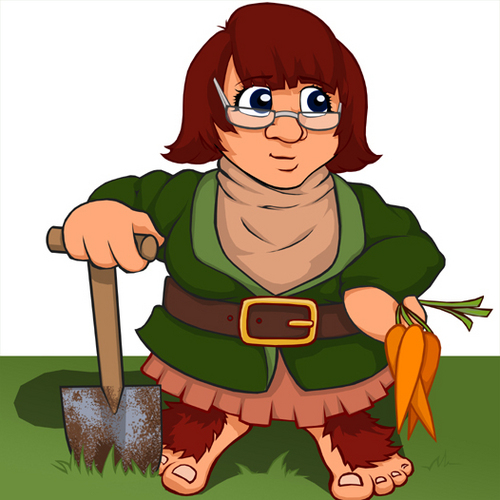 There was a time where the gardens of Blighty would have had at least one gnome or two to keep the veggie patch safe. Gnomes have been known to come in all shapes, sizes and have something of an urban mythology and folk-lore attached to them. So much so, I figured that Petal could do with a new friend. A new friend to keep the veggie patch safe and channel the universe. Perhaps even protect the ink pens from dark magics and unwanted universal forces. Meet the dark and mysterious Fróði! Made by the lovely Gnomebase, Fróði is the guardian of the ink pens and herald of the muses. With a velvet cap, mystical garments and silver embellishment, he’s something of a learned chap and fits in well with all things Orticultural Obbit. You can get in touch with Gnomebase via their FB page or click on the etsy link above. At the start of this year, I had a list. A list of books to write. 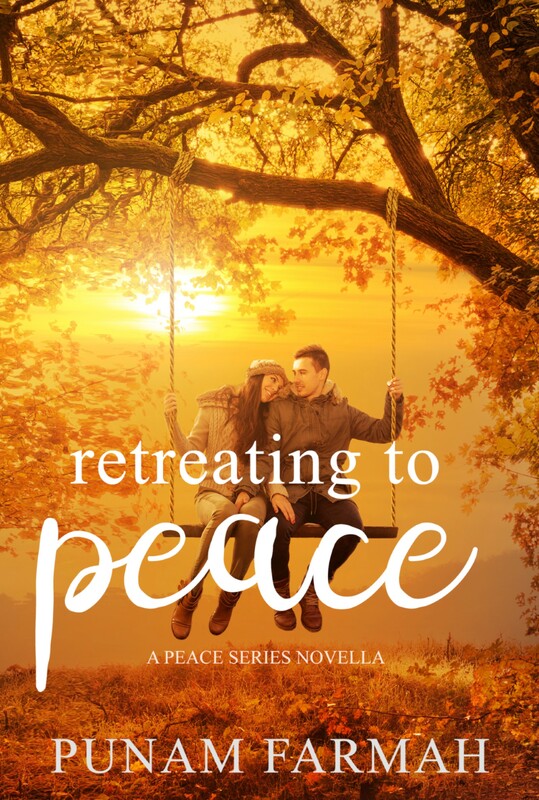 This list got re-arranged and the Peace Novella Series bloomed and blossomed to take shape. That project is very near a final completion; my novella is now on pre-order and will come to fruition mid-January. This means that I can now resume ruminating on my to-do list. I have spent the last two weeks looking at notebooks and folders, trying to conjure up things. It is painful, when you sit there for forty minutes looking at your handwriting and you can’t see a single solitary thing in your minds eye. What is the use, if you just can’t? What if in that particular set of pages, that universe isn’t materialising? There is no point in defying the laws of physics and trying to make something out of nothing. Especially, when I already have something that is started. Eleven months ago, I stashed away the idea of writing another gardening/cookbook. It didn’t feel right, there was nothing in the tank. I couldn’t settle on what to do and how; I wasn’t sure as to what I could offer and whether it was of any use. Then I drove to work this morning. I had Maroon5’s Red Pill Blues on shuffle. I remembered this folder, this idea. Coming home, I had to go find it, and flick through. I felt zinging, I was trying to smile. There was half a plan all those months ago. Time to let it roll.